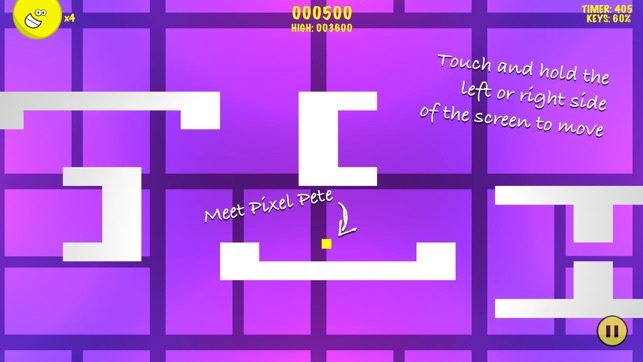 - Enjoy a Pong crossed with Breakout crossed with Arkanoid style game. 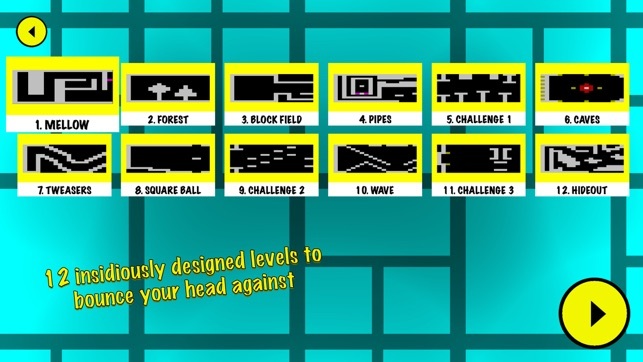 - 12 insidiously designed levels to bounce your head against. 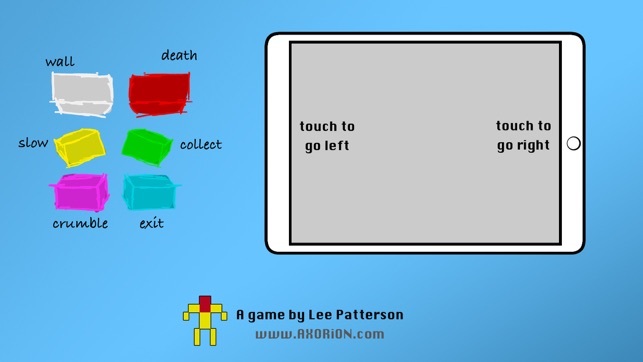 - You can now continue a game that was in progress, start a new game, or play a practice game. 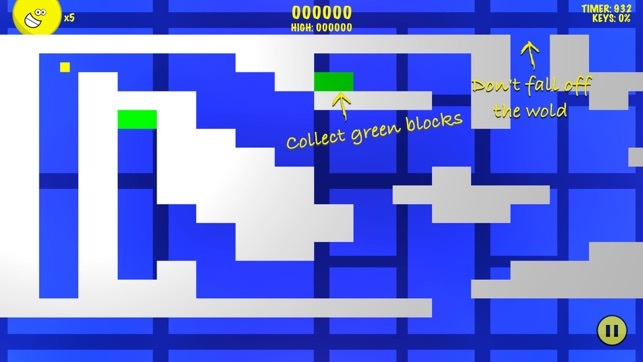 This should help to clear up the confusion of where you left off if you have to stop the game before you reach the end. 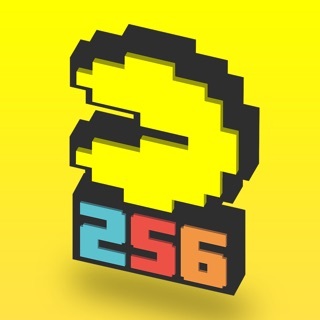 This game is still as frustrating as the original version, but it now frustrates you with better graphics and animation :) It’s like PONG meets Flappy Bird. 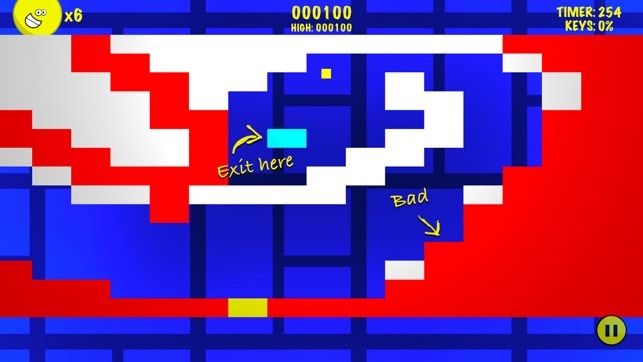 The first few levels are easy then it quickly becomes a “retry until you don’t die” game. So far, I’ve made it to the first challenge level. Maddening.